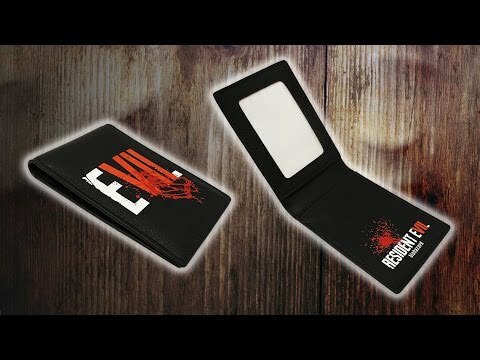 Keep your cash safe in this cool Official Resident Evil VII Wallet, it features the official logo on the front and the full title inside. It has space for identification, cards and hard cash. With extra blood splatters!